What if your refrigerator didn’t have to look like a refrigerator? What if you were hoping to have a seamlessly traditional kitchen, but then realized your fridge may disrupt the aesthetic? The good news is that it doesn’t have to! 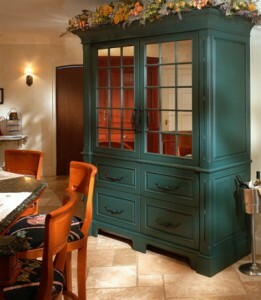 Enter the armoire style fridge. 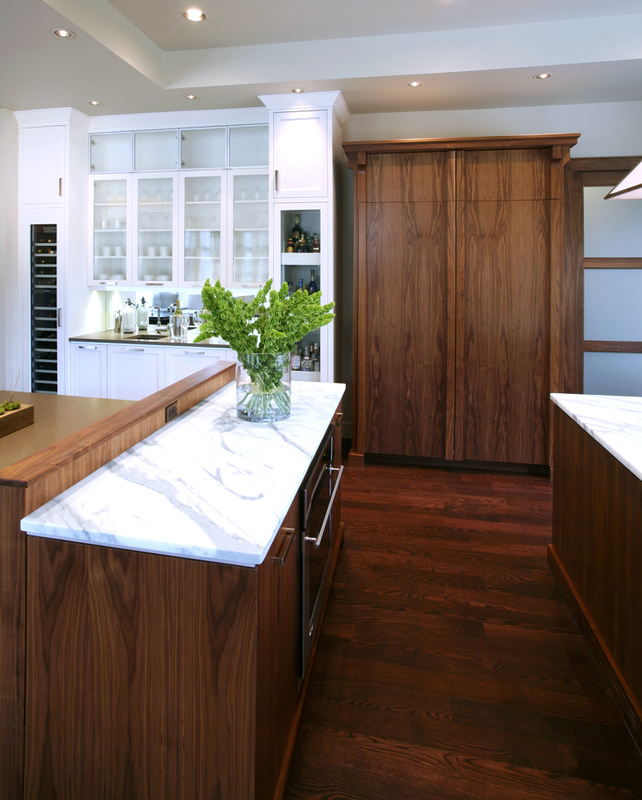 As official Subzero dealer, we know that several of their refrigerators accept integrated custom panels that come together to create a the very kind of discrete fridge solution that your traditional kitchen is begging for. Copyright 2019 Millennium Cabinetry. All Rights Reserved. Website hosted and maintained by Huntington Technology.